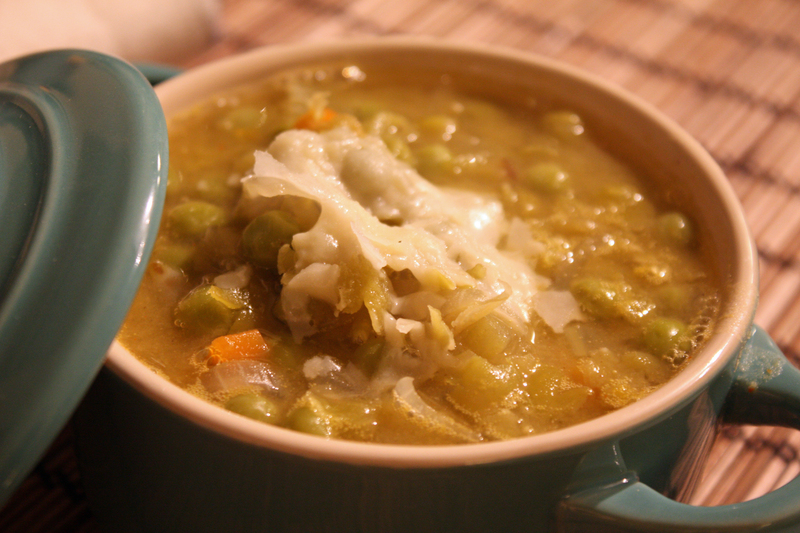 Love Soup by Anna Thomas, who originally wrote Vegetarian Epicure. 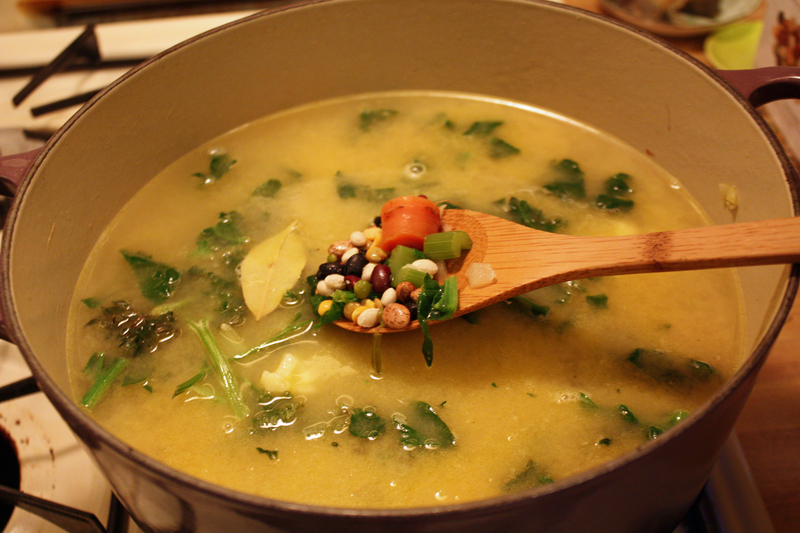 The book has 160 vegetarian and vegan soups–right up my alley! I love, love, love making soup. It’s so comforting and peaceful and usually you just have to saute a few things and throw them into a big pot together all day. Well, that’s what I thought anyway, until I picked this soup as my first to try: Spicy Black Bean Soup with Sweet Peppers. Me, well, being me, I didn’t quite read all of the instructions before starting cooking at 4:30 only to later realize how long and involved this soup making process was going to be. A bit of advice: always read the entire recipe before you begin! But you knew that, I’m sure. And maybe not make another crazy meal the night after you make something like this. Just saying. 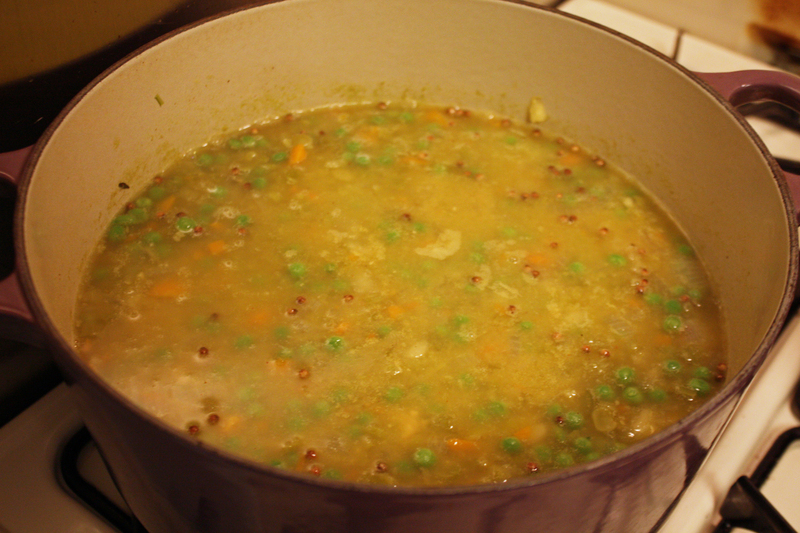 But as labor intensive as this soup was, it was totally worth it. 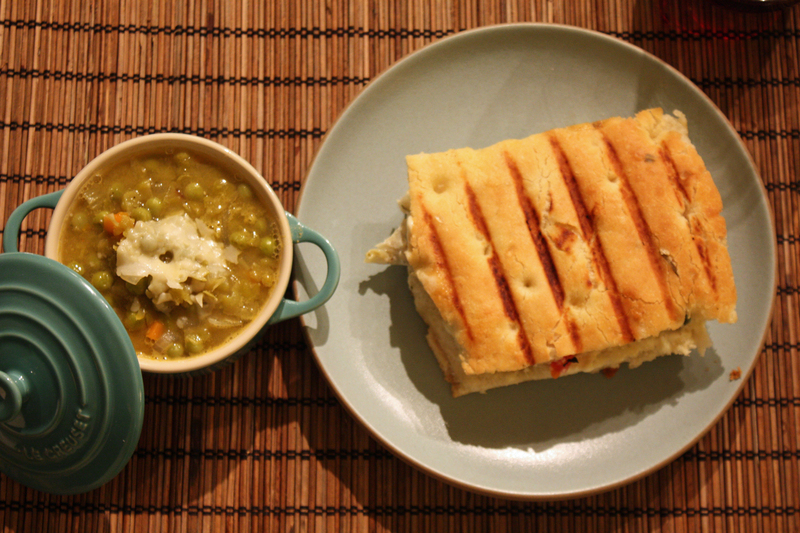 In fact, I think it was one of the best soups I’ve ever made or maybe that I’ve ever had. Really! 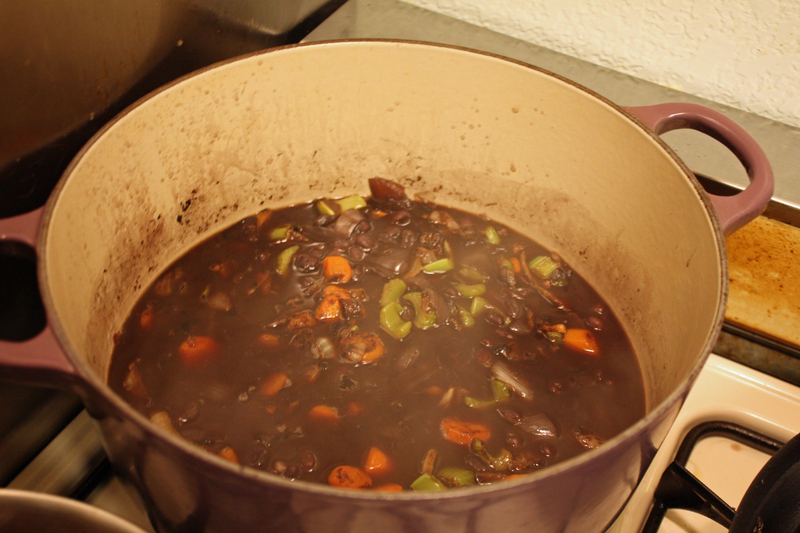 First, you combine dried black beans, water, onions, and garlic in a large pot and let simmer for 1 to 2 hours. Meanwhile saute carrots, celery, onion, and garlic with a little olive oil until they brown, about a half hour then add to the soup. Char 2 bell peppers, 1 red and 1 green on your stove top if you have a gas stove, or in the broiler if you don’t. Sweat them in a paper bag for a few minutes, then remove the skin, chop, and throw in the soup. 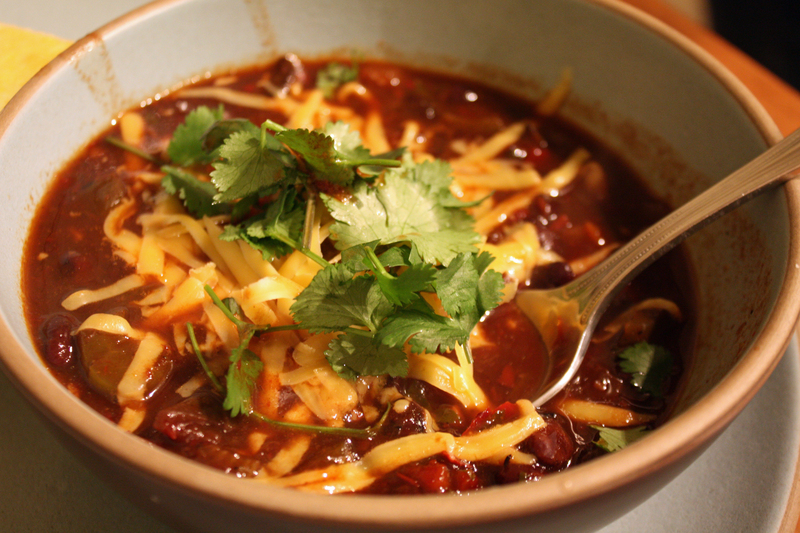 Make an Ancho and Guajillo puree by boiling them in water for for a half hour with some garlic, then blend, and add to soup. Finally toast some cumin seeds and add them to the soup along with vegetable broth, cilantro, and lime juice. 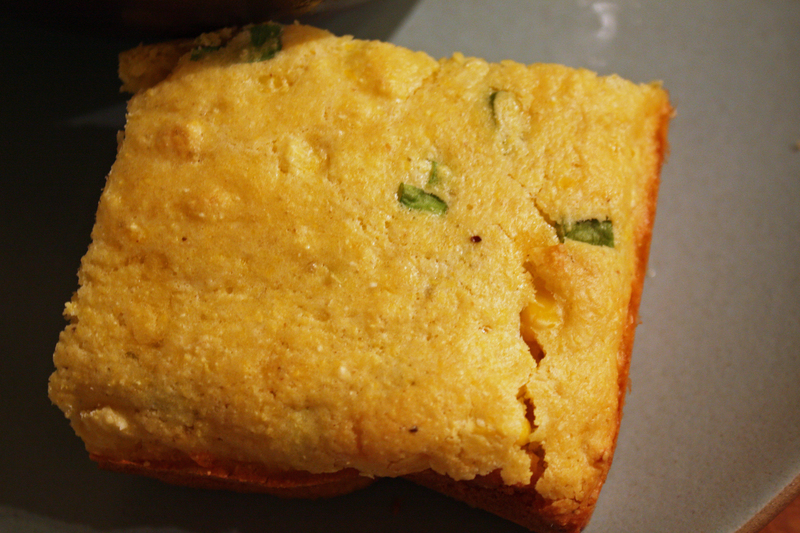 Oh, and make some cornbread while you’re at it. We made it! But seriously, you should make this–it’s worth the effort, I promise. 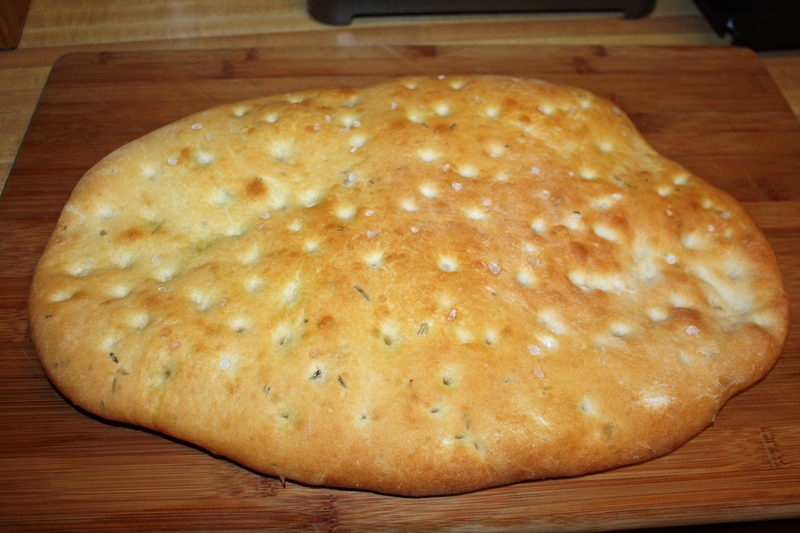 The recipe below is how I made it, tweaked a bit from the original. For example, Thomas argued for the inclusion of the Mexican spice epazote in the recipe but, alas, I could not find it at any of my usual haunts. 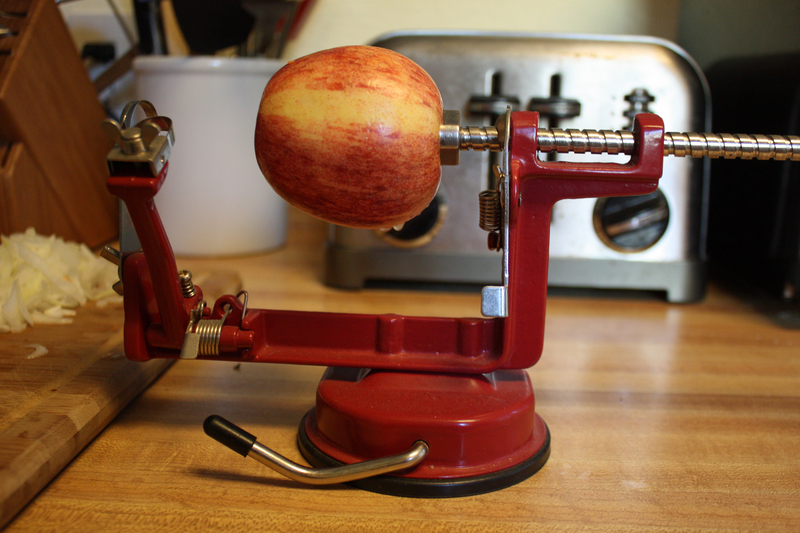 I’ve never used it before, so I have no idea how much this changed the soup. Heat oil in a large pan. 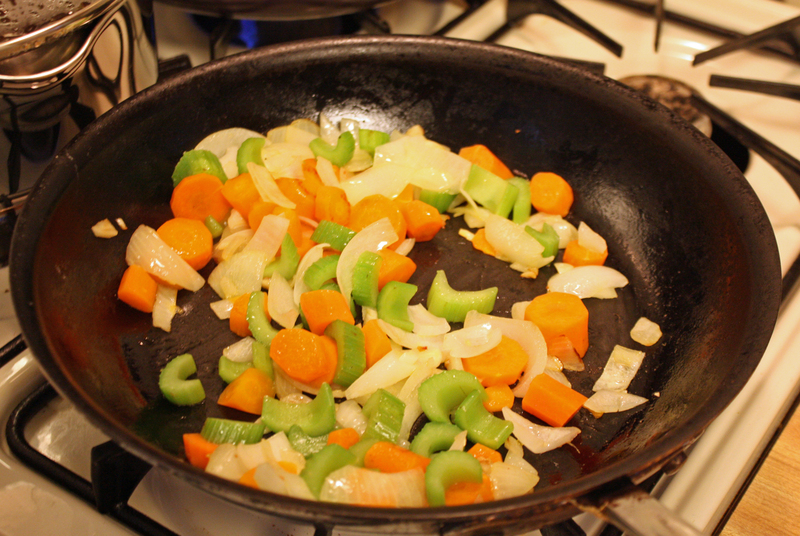 When the oil is hot, add the carrots and celery along with the remaining onions and garlic. 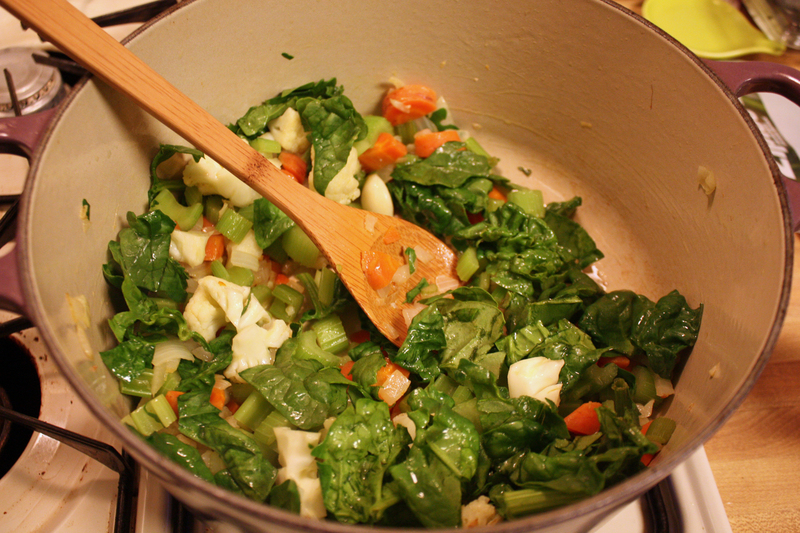 Add a pinch of salt and cook, stirring often, until the vegetables are soft and beginning to brown, about half an hour. When they are done, add to the pot of beans then deglaze the pan with a little bean broth. Char the bell peppers either on the flame of you gas stove top, in the broiler, or in a 450 degree oven, until the skins are blackened. Place blackened peppers in a paper bag and sweat for a few minutes. Remove the peppers’ skins then core and seed, cut into 1 inch pieces, and add to the soup. 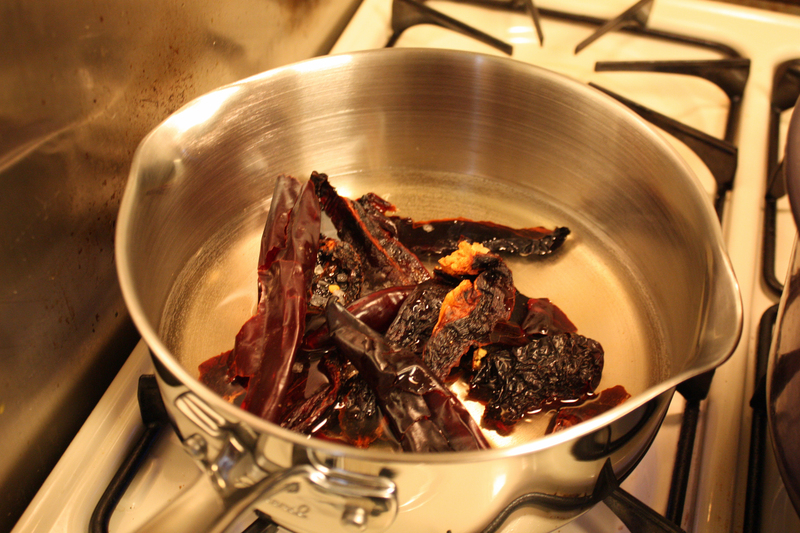 Make your ancho/guajillo chile puree by combing chiles, garlic, and sea salt in a small pot with 1.5 cups water. 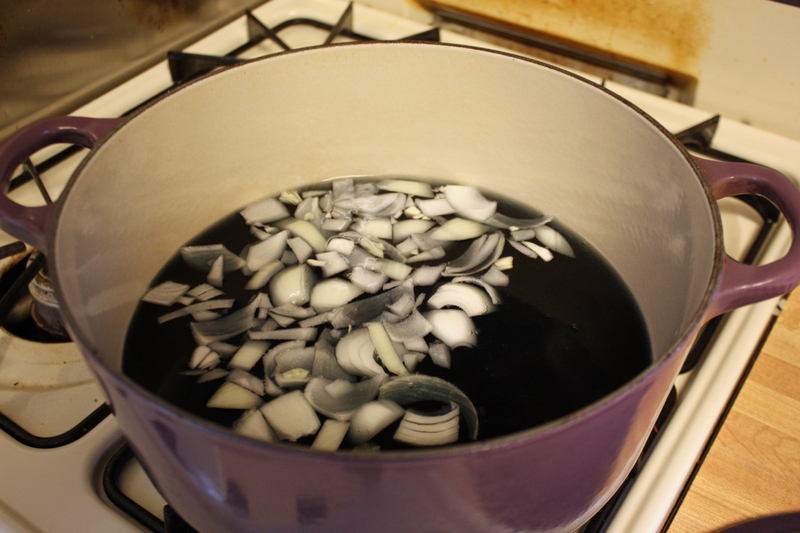 Bring to a boil then cover and reduce to a simmer, allowing to cook for about half an hour. Let the mixture cool a bit then blend into a thick sauce. Toast the cumin seeds lightly then grind and add to soup along with the ancho/guajillo chile puree and vegetable broth. 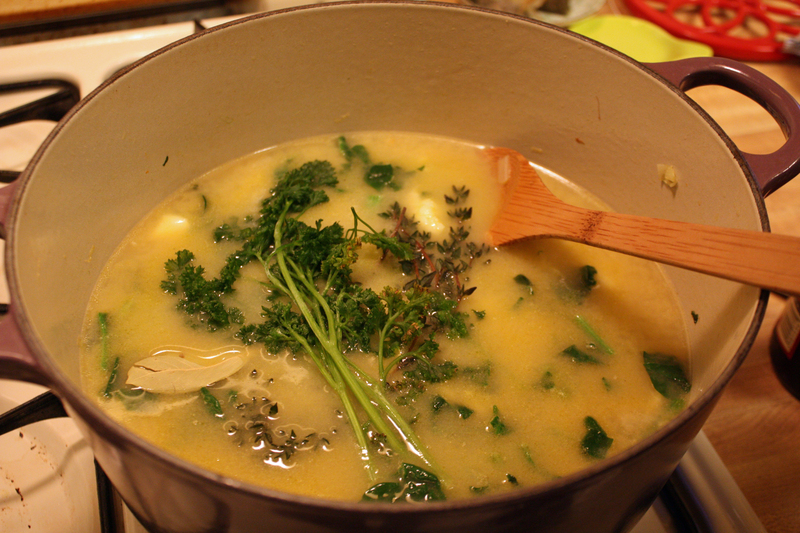 Chop 1/2 of the cilantro and mix into the soup, saving the rest for garnish. After visiting Nautical Bean and eating their eggels about a million times, I decided it was about time to make one on my own. This recipe is less a recipe and more an assemblage, but the results were oh-so-good that I thought I’d just have to share. This would be perfect to fuel you up for any New Year’s Eve dancing or could be modified to use half of a bagel thin or low fat cream cheese to make it more waistline friendly. But we have two more days before we have to worry about that, right? In a medium frying pan, heat butter until melted. Add eggs and scramble. Sprinkle with desired amounts of salt and pepper. Spread cream cheese on toasted bagel. 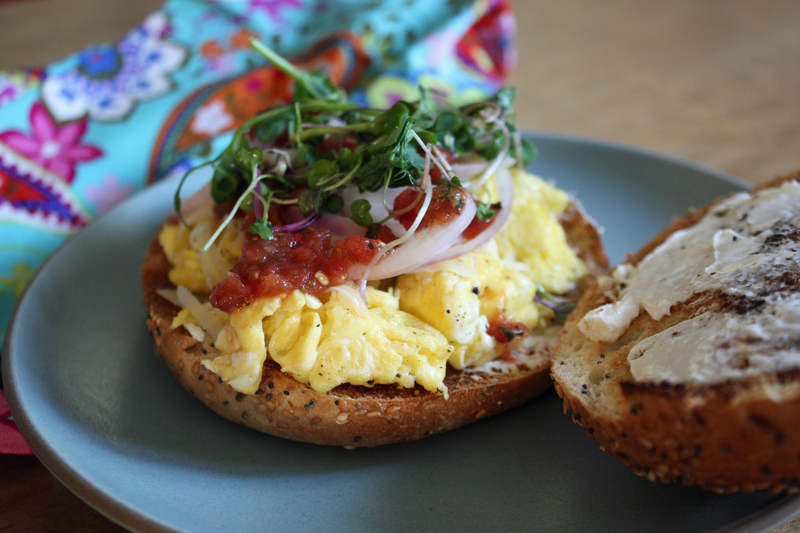 Add egg, onion, salsa, and sprouts. 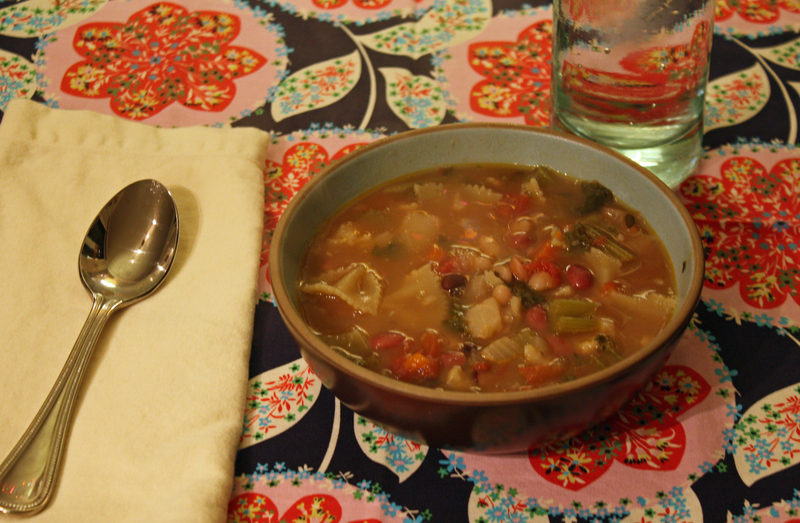 I’d been craving Minestrone Soup for awhile now and this past week, we finally had the perfect type and amount of leftover veggies from our CSA box to make it. 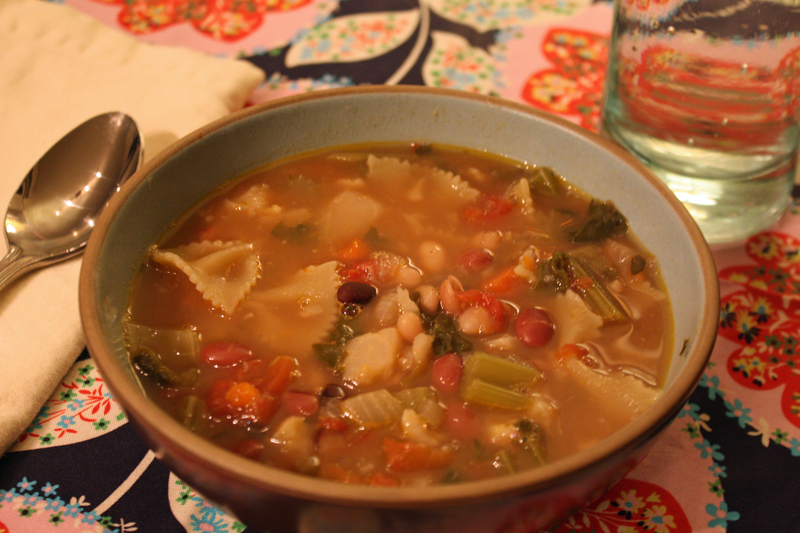 Minestrone is the perfect solution for when you realize my vegetables are wilting and I need to use them or I have way too many vegetables and don’t know what to do with them all because you can really add whatever vegetables you would like to it. We added cauliflower this time! 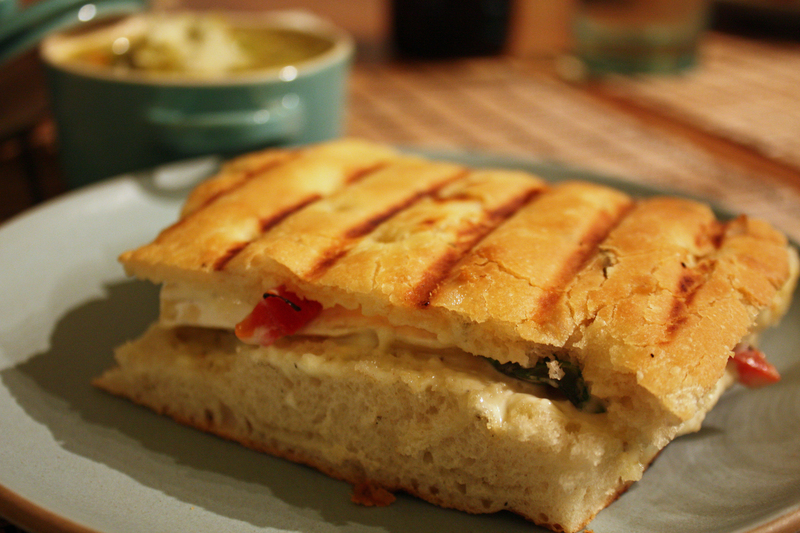 It also makes for great leftovers–I’ll be having it for lunch every day this week! 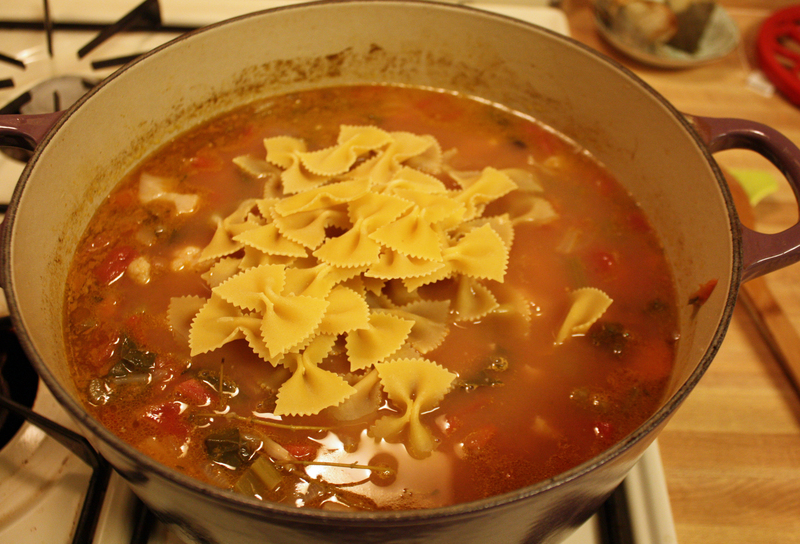 Why is it that you can never make just a little soup? Also, we used a bean mixture we had with several variety of beans, but you could use any–traditional Cannellini beans would work well. 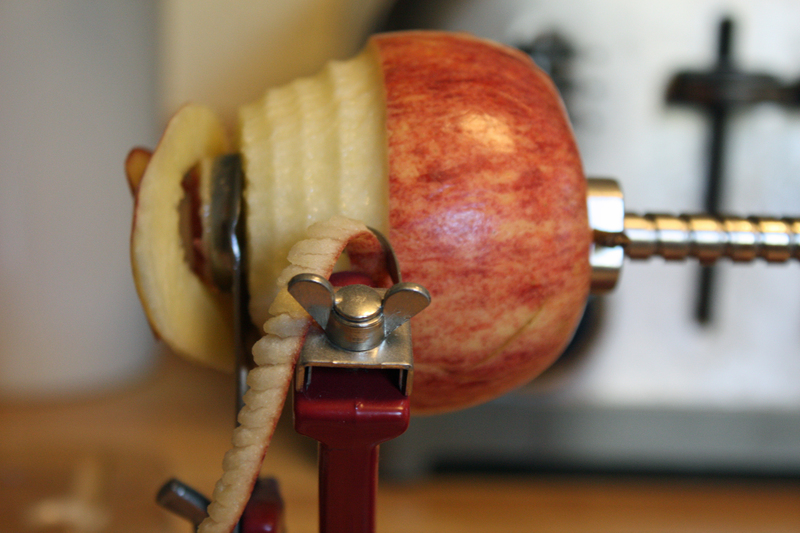 Check out the pictures for a step by step guide or the recipe below! 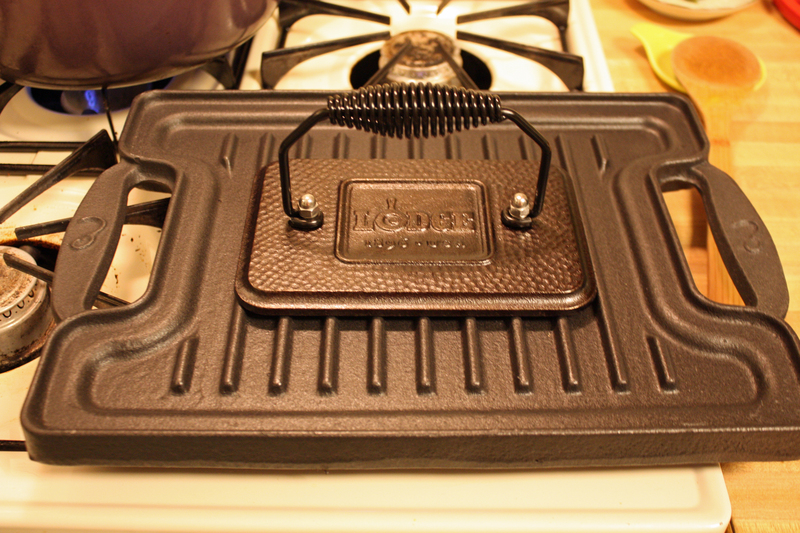 Step 1: Heat olive oil in a cast iron pot (or in a separate frying pan if you do not have one–sorry!). 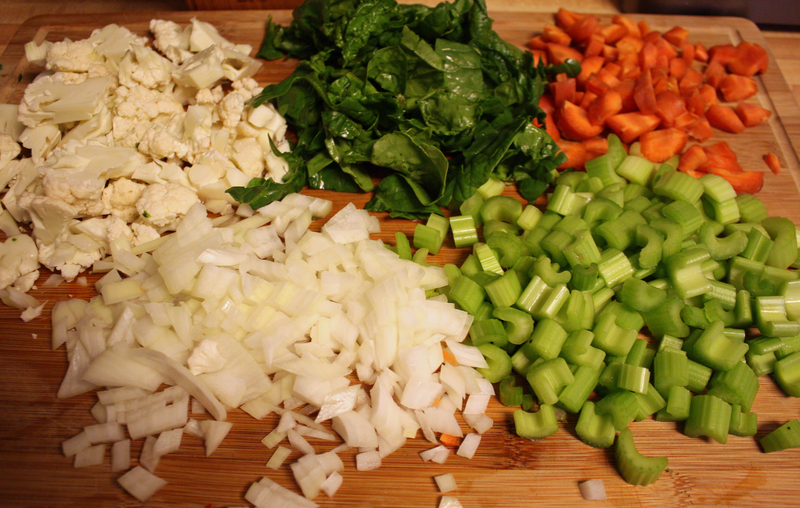 Add onions, garlic, carrots, celery, and cauliflower and cook until soft and aromatic, about 7-9 minutes. Step 2: Deglaze vegetables with white wine. Add vegetable broth, beans, diced tomatoes, bay leaves, thyme, parsley, salt, and pepper. Bring to a boil then reduce to a simmer and cover. Step 3: Cook covered soup until beans are soft, about 2-3 hours depending on the type of beans. For a faster cook time, use precooked beans. Step 4: About 10 minutes before serving, add pasta and cook until it becomes al dente, about 8-10 minutes. Step 5: Serve immediately, and enjoy! Heat olive oil in a cast iron pot (or in a separate frying pan if you do not have one–sorry!). 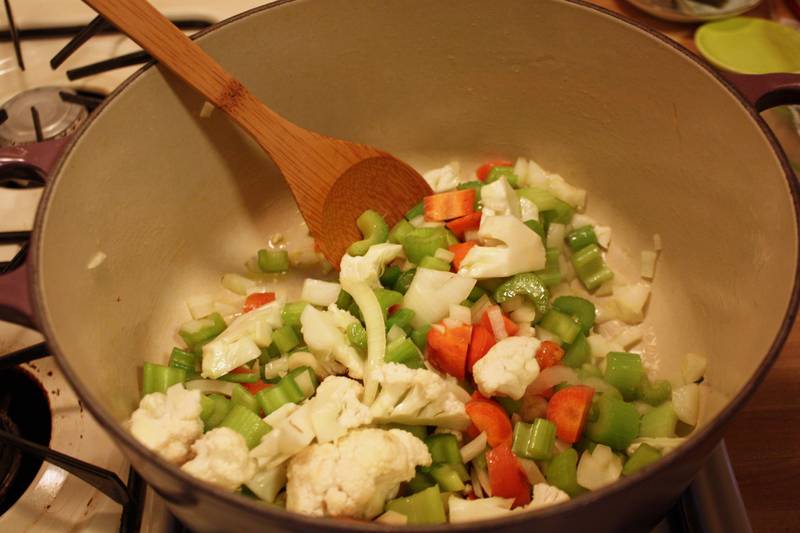 Add onions, garlic, carrots, celery, and cauliflower and cook until soft and aromatic, about 7-9 minutes. Add spinach and cook until wilted, about 2 minutes. Deglaze vegetables with white wine. Add vegetable broth, beans, diced tomatoes, bay leaves, thyme, parsley, salt, and pepper. Bring to a boil then reduce to a simmer and cover. 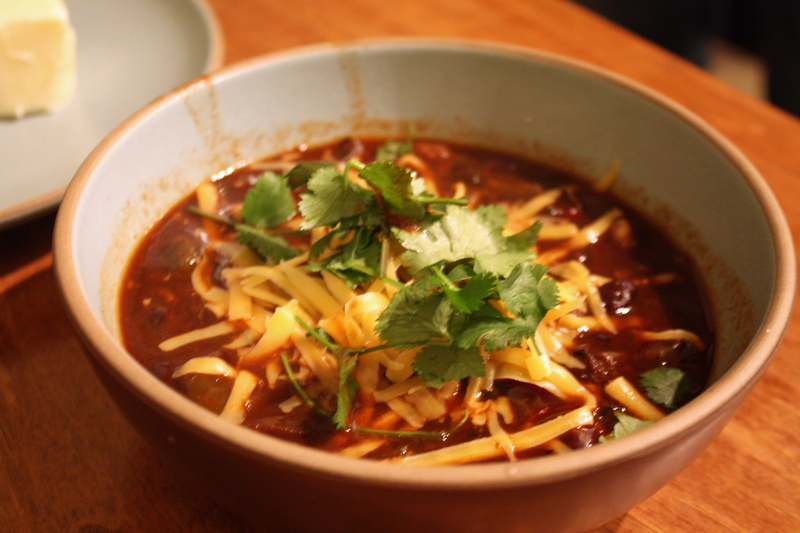 Cook covered soup until beans are soft, about 2-3 hours depending on the type of beans. For a faster cook time, use precooked beans. About 10 minutes before serving, add pasta and cook until it becomes al dente, about 8-10 minutes.